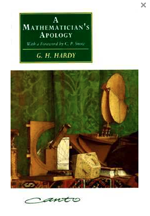 Inspired by The man who knew infinity, here's a review of G. H. Hardy's unrivalled masterpiece. This mathematical colouring book is making us very happy. 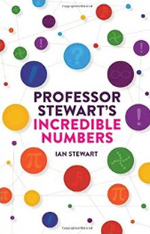 A review of Ian Stewart's latest master piece. Take a journey from science fact into science fiction. 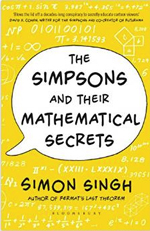 Simon Singh's latest book is out in paperback. Here's our review. 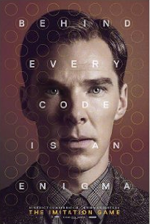 Here is our review of the film portraying mathematician and code breaker Alan Turing. 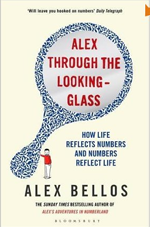 Alex Bellos' new book is an enjoyable tour of the fun bits of mathematics. 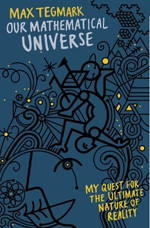 The message of this book is that the cosmos is much bigger, and much stranger, than you might have thought. Indeed, it is bigger and stranger in ways you probably have not thought about! Find out more in this review of Tegmark's book.